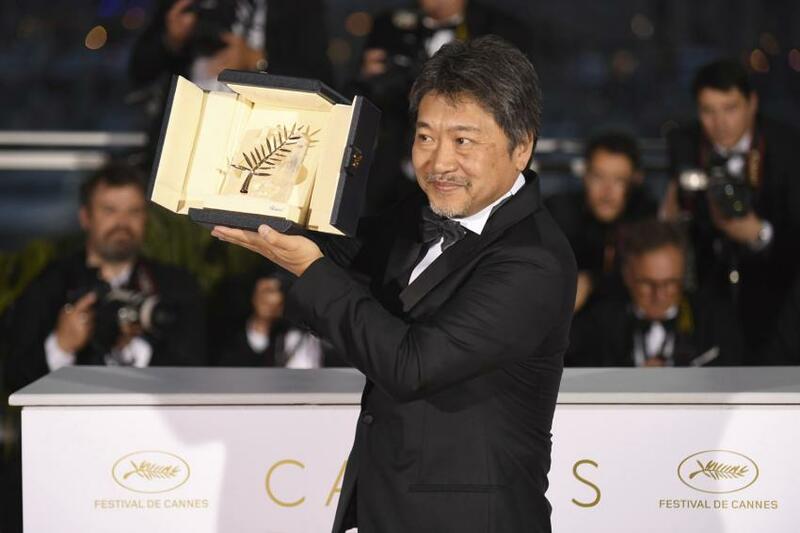 In the Cannes Film Festival, the Japanese family film shoplifters received the best-film Palme d'Or award. Pawel Pawlikowski of Poland got the best director award for cold war. Italian actor Marcello Fonte has been given the Best Actor Award for Best Acting in the film “Dogman”.